Check out our top 10 tips for cleaning up dog hair. 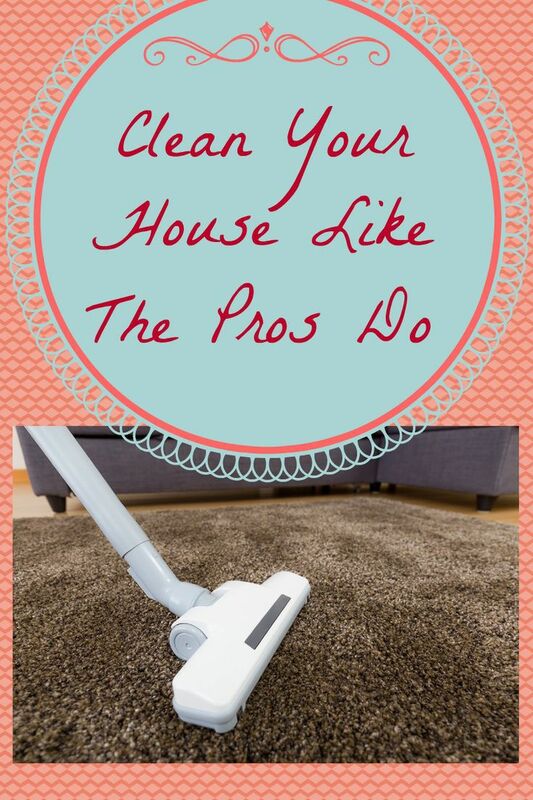 They’re easy to accomplish so you can retain the cleanliness and tidiness of your home in an instant. We feel like we wrote these. Keep your home clean and organized in 2019 with these tips. This is a really great list to follow- and most people ignore #2 but it... This is a really great list to follow- and most people ignore #2 but it can make organizing so much easier! 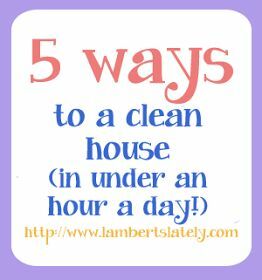 How to Clean Your House for Each Season Are you wondering how to clean your house for each season? 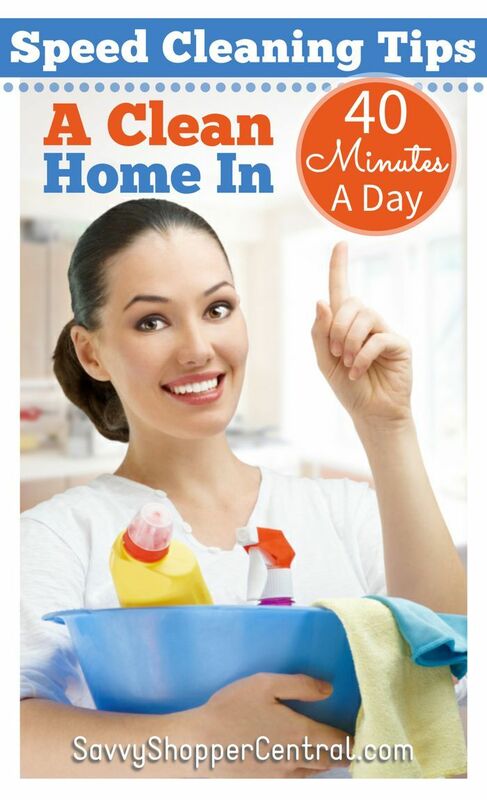 Check out this article to learn how to clean your house for each season. 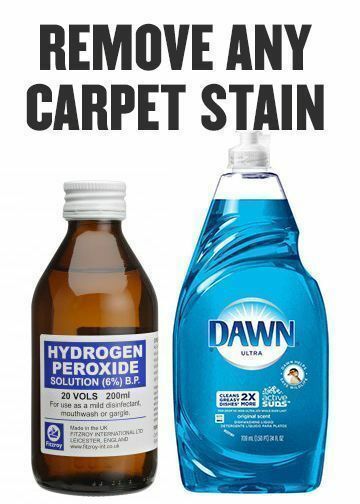 SAHM Clean shared a link. If You Are Prone To Allergy, These Cleaning Tips Help There are certain cleaning tips that helps prevent allergies. Listed are few of the ways to prevent allergy. 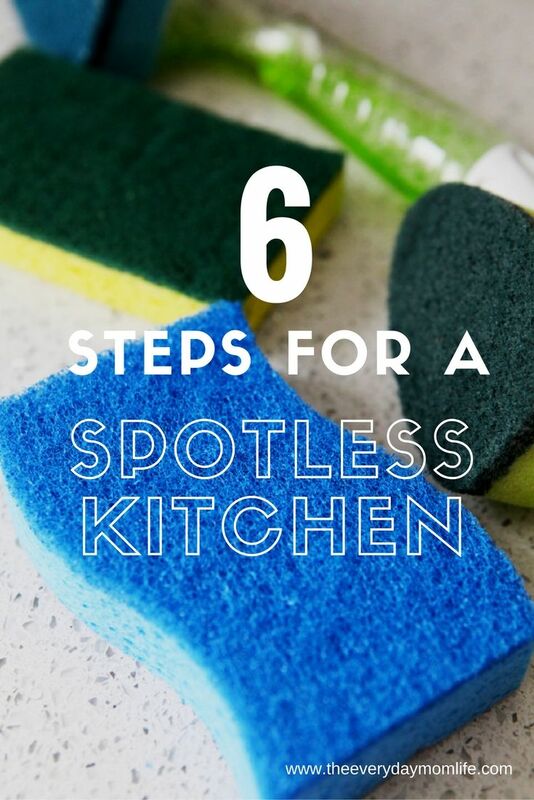 Easy tips to get your tiled floors squeaky clean Cleaning your tiled floors doesn't have to involve heaps of chemicals or scrubbing. These ill-advised combos can be quite dangerous. These 7 Genius Smell Hacks are SO GOOD! They really are easy and they smell... These 7 Genius Smell Hacks are SO GOOD! They really are easy and they smell AWESOME! I'm so happy I found this, I know my home is going to smell SO GOOD. Definitely pinning for later! 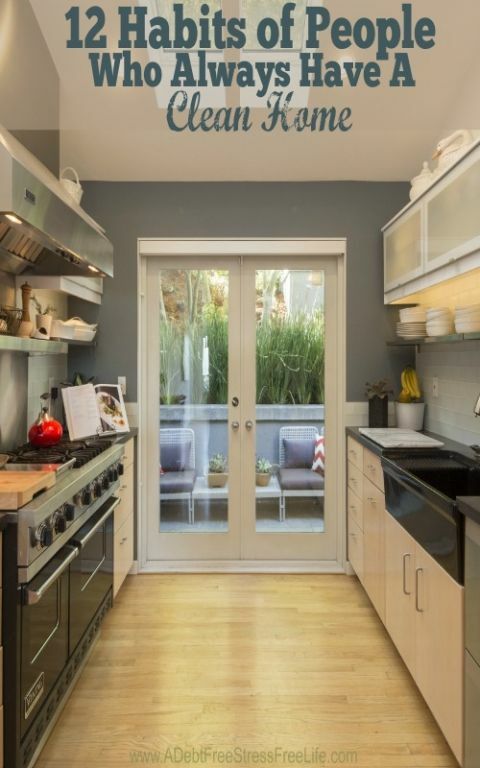 10 Tips to get your kitchen ready for the holidays Jan Lehman gives 10 tips to get your kitchen ready for the holidays. Fighting mildew and sour smells has never been easier. Learn from the pros: 5 tips for easier house cleaning :: WRAL.com Cleaning professionals from Neatso, a new Raleigh-based business, share their easy tips for keeping our homes clean. Ready for the onslaught of holiday guests? Find out what guests really notice, get cleaning tips and learn how to make eco-friendly homemade cleaners. 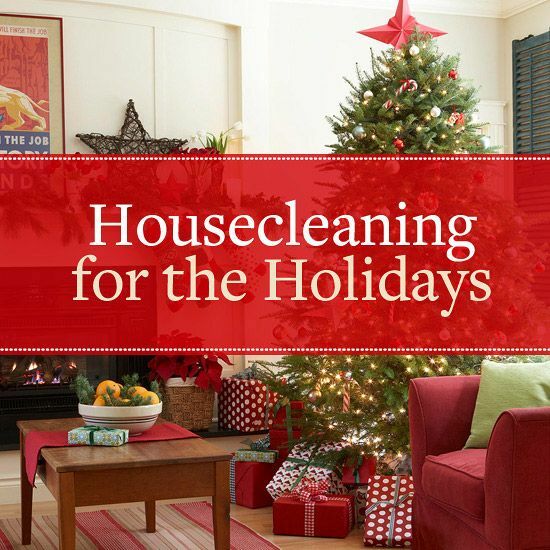 We are local to Leander and we clean every customer's home as if it were our own home. Our personal touch and over qualified resume is the reason why we are quickly becoming Leander’s leader in house cleaning services. Give us a call today at 512-740-0462 for a free estimate. Amazing job! My house was perfect for our open house and smelled fantastic! Tara did an amazing job cleaning my house!! It even smelled like lemons! !😜 If you're looking for a great and trustworthy cleaning you don't need to look any further! Save $25 OFF Your Next Clean! Fill out the free estimate form below and we will offer $25 off your next clean from SAHM Clean.